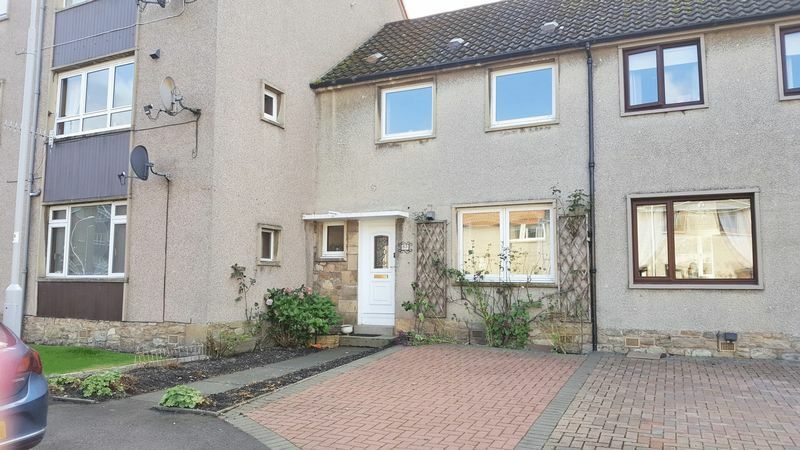 Don’t miss this 2 bedroom Terraced House within central location of Cupar. 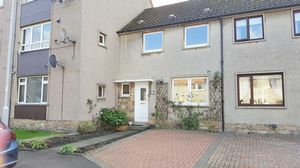 The spacious accommodation formed over two levels comprises: entrance hall, lounge and fitted kitchen. Upstairs 2 double bedrooms with built-in storage and family bathroom. Gas heating and double glazing. 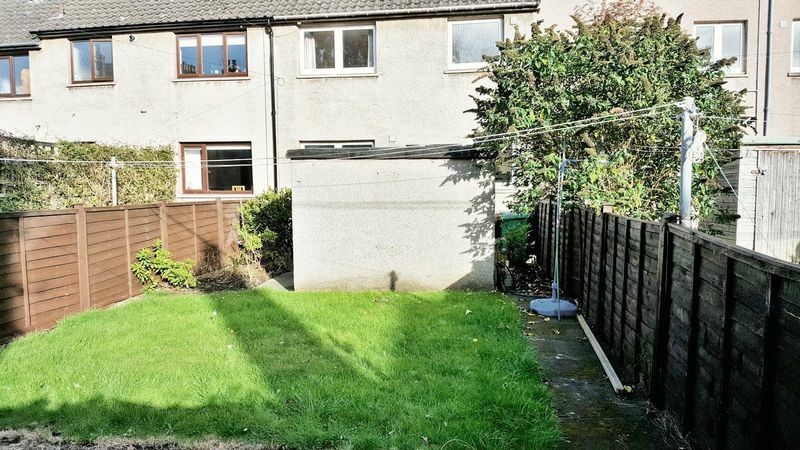 Gardens to rear. To view call Natalie. Unfurnished. No Housing Benefit. No Smoking in Property. Pets at Landlord's discretion. Council Tax (Band B). Deposit Required £550. Landlord Registration Number: 576351/250/24081. Energy Performance Rating D60. The Market Town of Cupar lies within the picturesque Howe of Fife and is ideally situated for commuting to Edinburgh, Dundee and Perth. The main east coast railway line runs through the Town making it easy for many people to work in the City and live in the area therefore enjoying the improved quality of life the Market Town of Cupar can bring. It also offers many facilities with a good selection of quality shops, banks, supermarkets and schools. Entered via UPVC door. Wall radiator. Spacious storage cupboard under stairs. Carpeted stairway rising to upper level. Bright lounge with dual aspect double-glazed windows overlooking the front and rear of the property. Gas fire. Wall radiators. 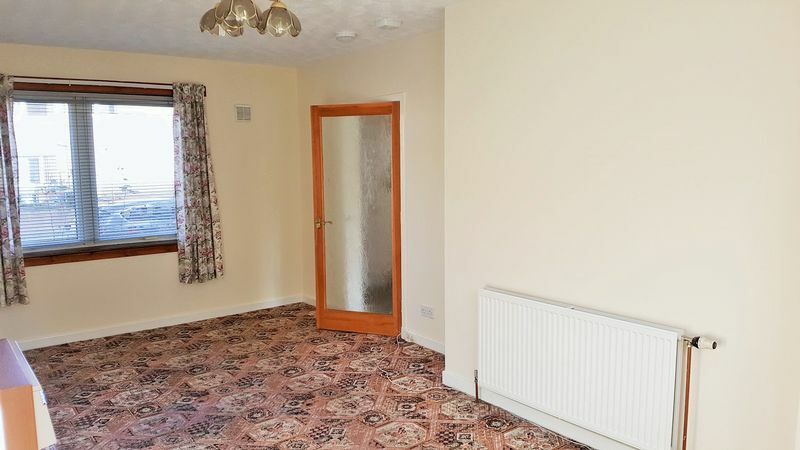 Carpeted flooring. Well-proportioned kitchen situated to rear of property with double-glazed window formation. Fitted with a range of floor-standing and wall-mounted storage units with ample worktop surface. 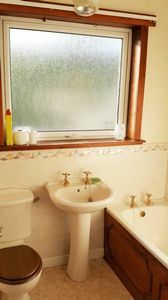 Inset sink with side drainer. 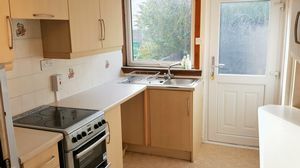 Electric cooker with cooker hood. Fridge/freezer. Tiled to worktop. Lino flooring. Storage cupboard with shelving. Door leading to the garden. 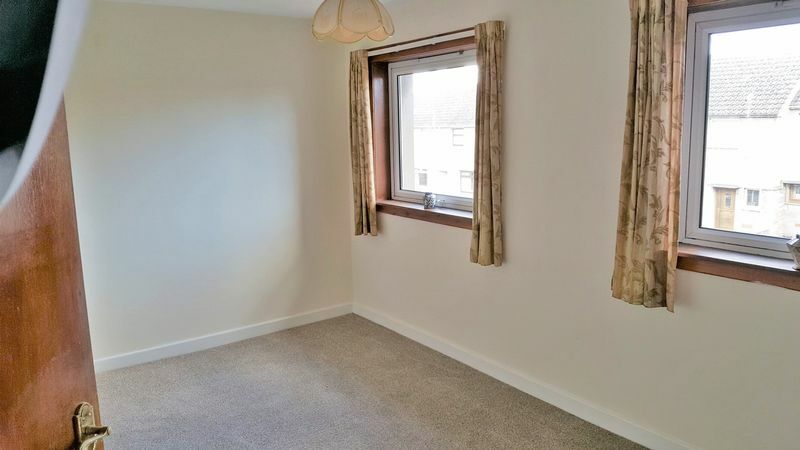 Double bedroom with two front double-glazed windows. Large built-in cupboard. 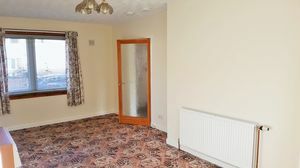 Carpeted flooring. Wall radiator. Double bedroom with double-glazed window overlooking the rear of the property. Built-in cupboard. 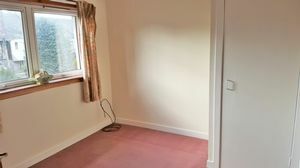 Carpeted flooring. Wall radiator. Fitted with 3 piece suite comprises low-level WC, pedestal wash hand basin and panelled bath with the shower over. Lino floor. Wall radiator. 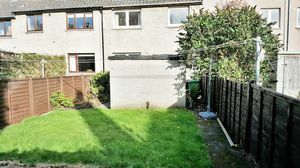 Property benefits from having garden grounds to rear partly laid to lawn. Garden shed. Greenhouse.